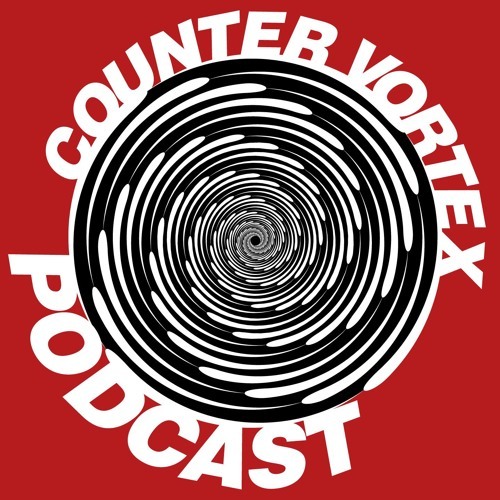 In Episode 31 of the CounterVortex podcast, Bill Weinberg documents the ugly far-right politics of Julian Assange of WikiLeaks, and how the 2010 document dump risked the lives dissidents under authoritarian regimes in places like Zimbabwe -- and may have constituted outright collaboration with the repressive dictatorship of Alexander Lukashenko in Belarus. An objective reading of the circumstances around the 2016 Wikileaks dump of Democratic Party e-mails reveals Assange as a Kremlin asset and Trump collaborator, an active agent in a Russian-lubricated effort to throw the US elections -- part of Putin's grander design to impose a fascist world order. Weinberg also notes that the ACLU and Committee to Protect Journalists have issued statements warning that the charges against Assange may pose a threat to press freedom. But he argues that even if we must protest his prosecution, we should do so while refraining from glorifying Assange -- and, indeed, while forthrightly repudiating him as a dangerous political enemy of all progressive values. Listen on SoundCloud, and support our podcast via Patreon. Production by Chris Rywalt We are asking listeners to donate just $1 per episode via Patreon. A total of $30 per episode would cover our costs for engineering and producing. We are currently up to $20. https://www.patreon.com/countervortex New episodes will be produced every two weeks. We need your support. @irfan-rainy: Nobody has disputed that Hillary was a disgusting candidate. In fact, I said exactly that. Did you actually LISTEN? That is 100% irrelevant to the question of whether Assange was helping Puitin. As far as I'm concerned, the case that he was doing so is practically irrefutable. Bill ??? Come on now ! Assange was helping Putin ?? Hilary was a disgusting candidate and it showed ! She self destructed through her arrogance/dictatorial ways !! The whole world knows that. so first point i quote re collaborating imperial governments ' Russia no less than the US' ?? So Russia has soldiers on 800 bases in 80 countries does it ?? ?